Even if you have started using your primer, waterproof mascara, and even you’re your favorite powder, summers can actually ruin whatever makeup you have applied. It is tough since women have to take a gamble when their skin gets exposed to the summer’s steamy temperatures. Additionally, the amount of humidity and sweat nowadays can ruin any makeup per se. The stagnant air can even dislodge resistant makeup and dilute the overall impact. The humidity and heat can easily evaporate your entire face within minutes. And once you are dripping in a pool of perspiration, your mascara is bound to go awry on your face itself. Summers make women to ditch their makeup altogether but it is not the solution. Abstinence from makeup will only make you look tired and ugly especially with the stark summers outside. If you have stocked your bag with the right products, there would not be any problem for your face to withstand the heat and humidity. Primers will never guarantee if your face does not run with your makeup, especially when it's very hot outside, but surely it is helpful in its own way. With a great primer, one can avoid serious makeup meltdown. The trick that most makeup artists use is to top the primer with less foundation since if the makeup is thick and gloopy, it is sure to run down your face in the summer heat. 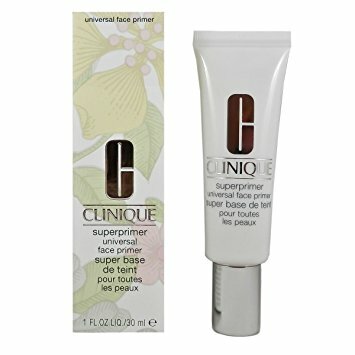 Check out the Clinique Universal Face Primer, which is quite affordable to your pockets too. When you're sweating, and when you feel that your makeup would not hold on your face, it is your first priority to cool off, and avoid the running down. As your face finds an air-conditioned refuge, you can even seek out some shade, just carry a bottle of face mist all along, and then blot the same with a tissue. Face mist will deliver on much-needed refreshment, and you can do some touch up to your makeup without any further ado. Check out one of the best face mists - Yon-Ka Lotion Yon-Ka Invigorating Mist, along with L'Oreal Paris UV Perfect City Resist Face Mist, which are both reasonably priced. Runaway makeup is a problem for most women who have to travel in the heat. Q-tips are great for cleaning up mascara or liner especially when it is running down your face with heat, and even cleans up lipstick that may get smudged. Makeup remover–infused swabs are useful in this regard. 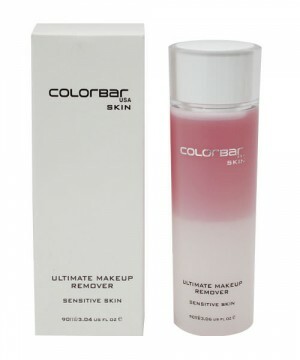 Additionally, ColorBar Rapid Dry Top Coat is useful for fast drying of makeup so that before you venture in the heat, your makeup sticks to your skin in a steadfast manner. It also renders a brilliant glow on the face and even dries nail lacquer quickly. Now one can use papers to blot out the running makeup and then blush with a superb blush. 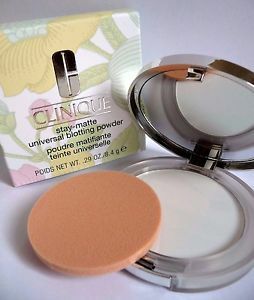 Use Clinique’s Invisible Matte Stay-Matte Universal Blotting Powder so that you can blot the makeup that is running down the cheeks effectively without ruining the rest of the makeup. You can get rid of the blotchiness, with ColorBar’s Luminous Rouge Blush that renders an impalpable texture that gives your skin a natural effect. It also smoothens the skin whenever you are outside. 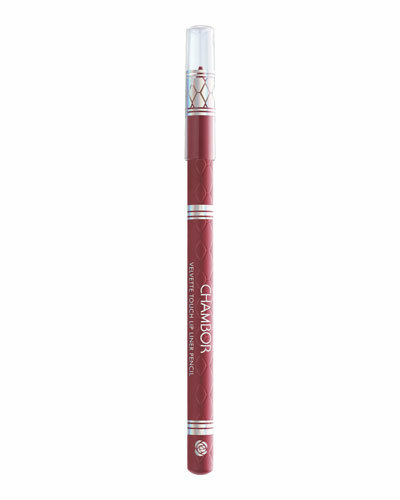 Lip pencils are formulated to act like primers, and will stay put better than the best lipsticks. One can color their entire lips and even add a touch of balm for retaining the color for a long time. 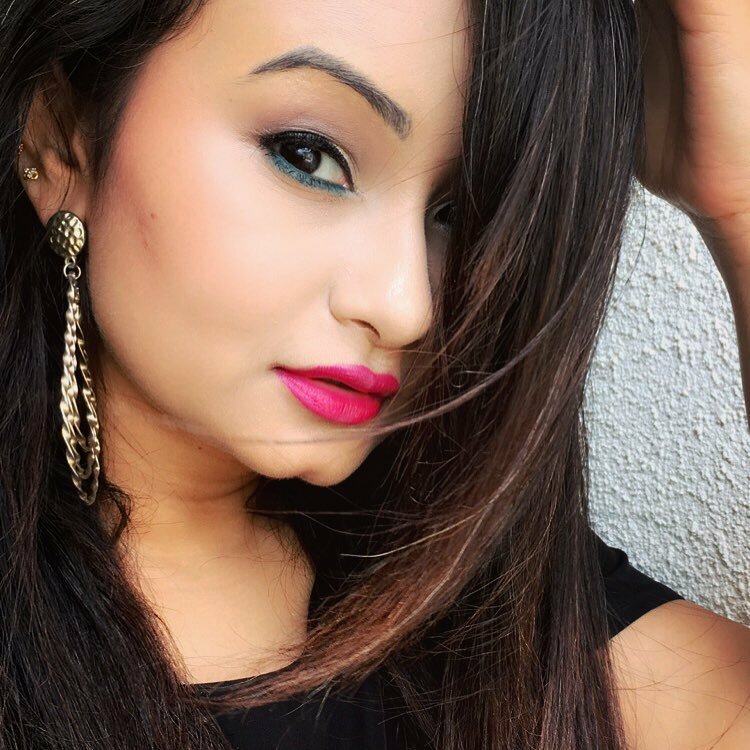 Chambor’s Velvette Touch Lip liner and Yves Rocher Lip Balm go well hand in hand in this regard. Once you lock your makeup with some kind of setting product then you would not have to worry about anything. Mostly, sprays are preferable to powders as they mattify your makeup without any buildup with powders. Pamper your face and hydrate your face skin, enhancing its texture and luminosity. 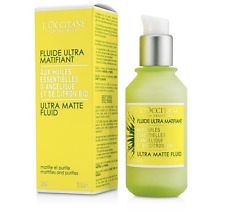 L'OCCITANE Women’s Angelica Ultra Matte Fluid is one perfect setting product that will help you go out in the sun without your makeup running down your face. Find all the beauty products for this summers at Shoppers Stop.